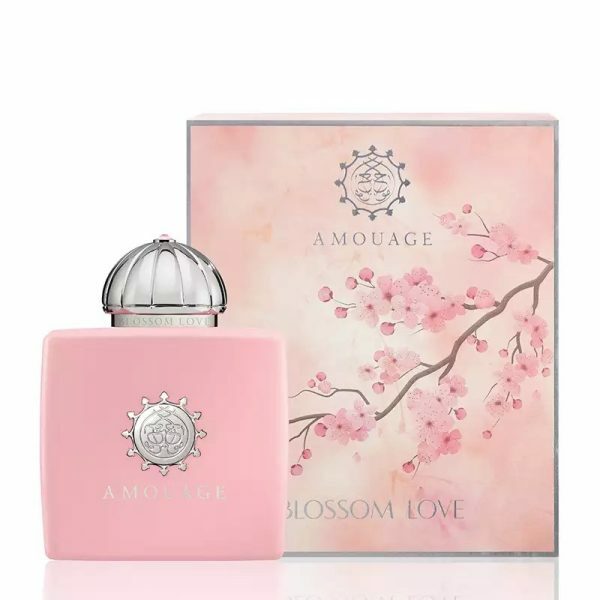 Amouage, introduces Blossom Love. This new fragrance is the most recent addition to its floral themed The Secret Garden Collection in which thoughts, feelings and experiences are freely explored without the complications of the contemporary world. “Blossom Love is inspired by the sassy nature and loyal heart of the vivacious modern woman. She defies conventions as she unabashedly lives for love, romance and new adventure,” explains Amouage Creative Director, Christopher Chong. This is a romantic fragrance representing modern femininity. The light, sweet and delicate natures of the Cherry Blossom Nectar reveals boldness when it’s combined with the Rose Liquor to create a rich and sensual tone tinted with the mysterious sophistication of Ylang Ylang. This floral passion is wrapped with the gourmand appeal of amaretto, tonka bean and vanilla before diving into the sandalwood and cashmeran to create an intense and lasting olfactive trail.